ood hands. 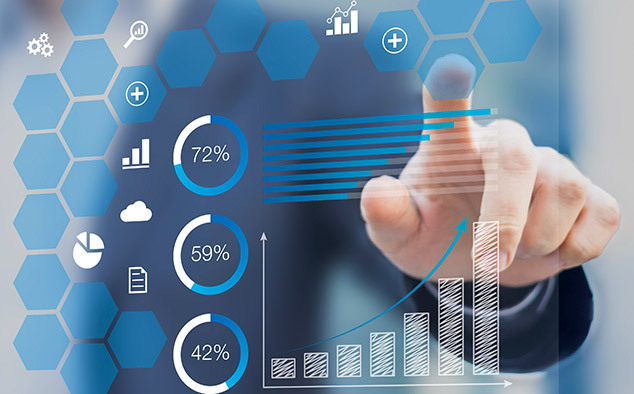 Our team of Market Research experts has years of experience dealing with digits, drawing out useful information, and delivering meaningful insights for the success of our clients. GTO provide point-to-point data processing solutions to our clients, with an immediate access to highly accredited, dedicated, professionally skilled as well as efficient programmers, operators as well as supervisors, who deliver nothing but the best of the technology based data processing service to the customers globally. With their well spent and researched years of experience and exposure in the software field, they help you meet your requirements with thorough efficacy and finesse. As an ISO 9001:2008 certified organization, we apply rigorous security standards in order to insure the protection of our client's data. We access all information via File Transfer Protocol or Virtual Private Network - guaranteeing no data residues are left over the system to maintain 100% privacy. We have the widespread data processing know how and are capable to adapt with our services to meet any clients need belonging to all business verticals. Several data/document servers over LAN/WAN.